Time is money, if time lapsed it will never come back, same thing happen in the terms of money if you waste your hard earn cash it will never come to you, like time, that’s why time is money. Nowadays time is evolving so fast, and money is one of the most important evolutions of modern time, in the ancient era people use to exchange the goods in favour of goods and vice versa, when time lapsing people are becoming more intelligent and they invented money, gradually money came into existence which carried certain values and got accepted as a payment medium for transacting goods and services. It was adopted as a legal tender (currency) within any country to be used in any market. Briefly, the evolution of money from ancient to modern was like commodity money, metallic money, paper money and bank money and current is age digital money (cryptocurrencies). Nowadays in the current era, the way in which money changes hands have evolved rapidly in the past decade and the movement towards a cashless society has gained significant support in a recent year, Instead of cash people prefer cashless transaction. Because they feel safe while doing a cashless or online transaction. But they are unaware of the online frauds & hacking and how dangerous it is. In every year there comes a new report regarding a fresh online security hack being unveiled and while the online world is trying to move towards complete digitization. Now days criminal minds are also getting more intellect and clever cyber thieves, due to evolution in technology, online transactions is one area on which mostly all cyber attacks are focused and while, we as consumers, have made online transactions popular as they make our lives much easier with the diversified options it offers, it is also true that everything in life comes with a risk and with online transactions, it’s bigger than we think. The major factors leading to the astounding rates of online payment frauds are the use of mobile payments, unprecedented growth of e-commerce, manifold increase in money flows worldwide, data breaches and Card Not Present fraud influx. There is a different kind of online frauds are happening with help of Malware, viruses, Phishing, clean frauds, account takeover, triangulation frauds, many other which can use by the hacker to gain unauthorised access in somebody else life and personal liberty. 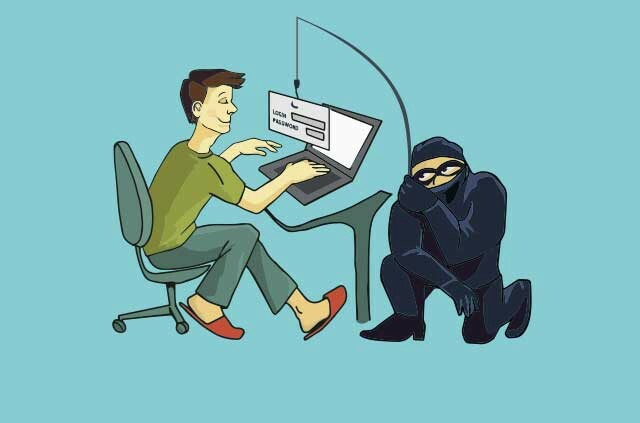 Here are some tips and tricks which prevent you from not being robbed by a hacker or cyber thieves for your E-commerce transaction or online transaction protection here as follow. First of all, do not use the same username and passwords for all accounts. At the same time, it is important to use a strong password which is more secure. For this, you can use numbers, symbols and so on in the password. It’s better if you change your password every 1-3 months or so. 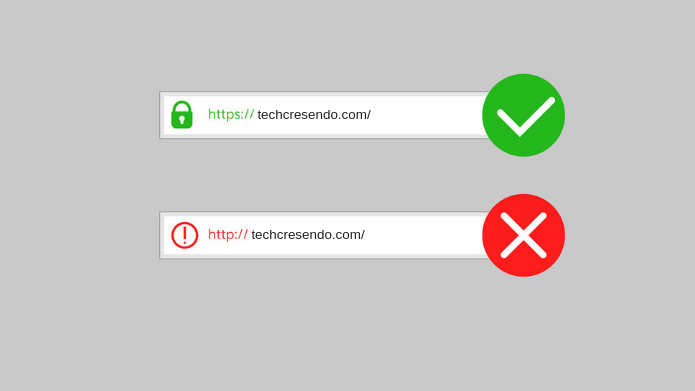 Make sure that you’re using a secure connection- Always check for Secure Socket Layer (SSL) and HTTPS, when you are using a secured connection the URL should be begins with https://, this https://, shows that your connection is secured and you can move further according to your need in all another case it begins with HTTP:// which is not a secure connection, so make sure that you’re using the right HTTPS. Always Be careful about emails asking about your personal/confidential financial information. The government, SEBI, RBI or even any other regulated entities never ask for password or card numbers. Never share your OTP (One Time Password) with anybody because hackers or fraud are using social engineering through which they call you and make frivolous statements that’s your account is about to expire and about to shut down kindly share your OTP as fast as you can to prevent your account blocked or shouting down they ask for OTP kindly do not share it with anyone for your own well-being. Always used trusted and secure online payment sites for the transaction like PayPal, PayTM, Rupay, and other trusted and verified mediators for payments. An attack in which the social engineer pretends to be an attractive person to interact with a person online, fake an online relationship and gather sensitive information through that relationship. Check For Digital Certificates: Always check for the digital certificates when using a third party payment method. Often you can see a symbol like VeriSign, VeriSign security services on the window, and you can click on it to get information on the website’s certification. Enable Two-Step Verification – If your Device or your account doesn’t have two-step verification, make sure that it should be enabled and its very strong security wall it cannot be easily taken down by unauthorised user or hacker. 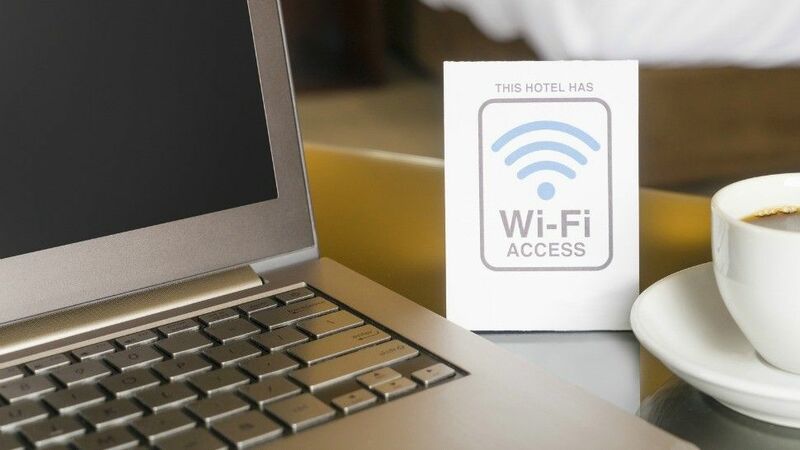 Never use public computer or public Wi-Fi for online transaction or money transfer – Never attempts an online transaction on a public Wi-Fi. They Often have Fewer security feature Than a private network. So always switch to your phone data. Or if there is some kind of urgency then you can use it, after using it instantly change the password or log out as soon as possible. Use advanced anti-viruses to protect your PC and mobile phones Some of the malware programs are designed to manipulate the security vulnerabilities in the OS and web browsers and steal your financial data. You can run System Mechanic security optimizer, which will detect and fix such vulnerabilities in both the web browser and the operating system. Always keep your web browser and operating system up to date. 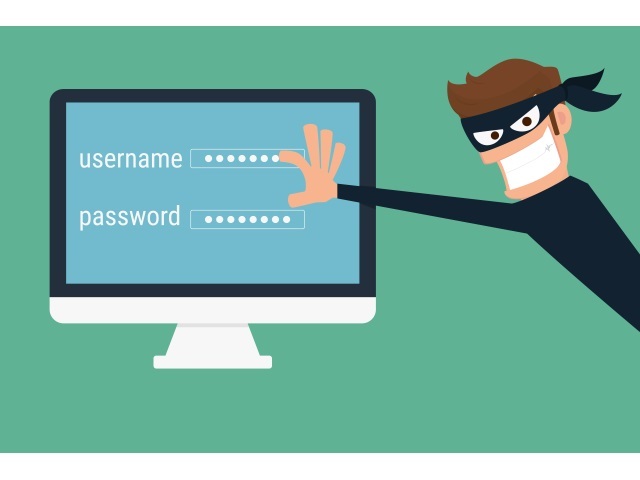 Social engineering attack is one of the easiest attacks, in recent year the rate of social engineering attacks has increased due to the lack of awareness where it is much easier to targets human to avid security. In social engineering attacks, the hacker uses to interaction with scapegoat(target) before it goes to the slaughterhouse. An attacker uses psychological manipulation to make the person do mistakes and reveal the information, Social engineering is a popular tactic among hackers because after getting the weakness of target it is often easier to exploit users, from there, the hacker can design an attack based on information collected and exploit the weakness, there is no particular way to carry out a social engineering attacker, a hacker may try different techniques depending on the victim’s nature. if the attack is successful, the hacker has access to all his/her sensitive data- confidential data, such as credit card banking information and other valuable data. In social engineering attacks, there are several types of attacks used by hackers to gain access in protected systems or networks.